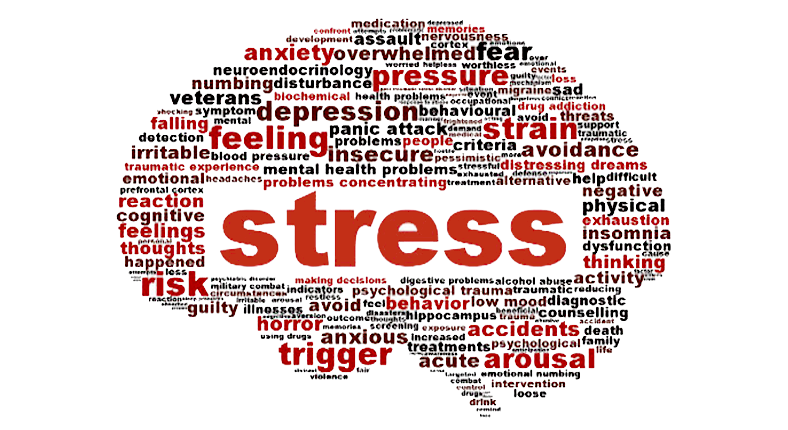 Stress can be described as the body’s reaction to stressors, which can disturb the body’s physiological equilibrium (homeostasis). The psychogenic effects of massage involve the emotions, as experienced or expressed by the individual. Massage has a very significant effect on the emotional state of the person and, in turn, on the emotional behaviour. The cumulative effect of relaxation, originating in the muscles and extending to the whole person, is to create a change in the patient’s emotional state. One primary transformation is that inner feelings of tension and anxiety are replaced by calmness and tranquillity. As a result of these positive adjustments, other inner emotions such as depression and anger may also abate. In turn, the emotional behavioural responses will become less severe or may disappear totally. The outcome is a decrease in heart rate, lowering of blood pressure, improved breathing, enhanced circulation, improved digestion and so forth. Muscles will also register this change, and relaxation becomes deeper & more permanent.